Dr. Call is a Professor in the Division of Health Policy and Management at the University of Minnesota School of Public Health. She also co-chairs the Health Disparities Work Group at the School of Public Health and plays a role in the community engagement cores of the Center for Health Equity and the Clinical Translational Science Institute. 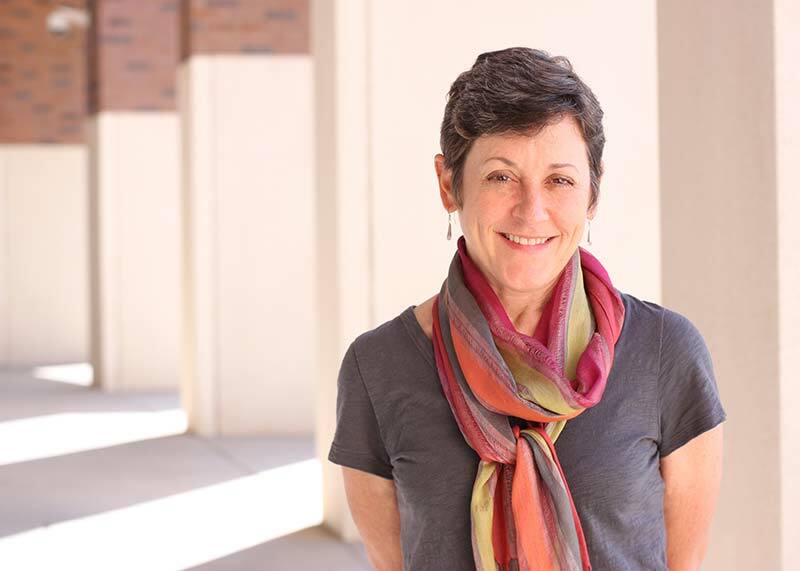 Dr. Call’s research interests include access to health insurance coverage and the extent to which health insurance translates into access to health care services among disparities populations. She has also worked on a number of community-based participatory research projects focusing on barriers to health care. Dr. Call holds a Ph.D. and a B.A. in Sociology from the University of Minnesota.